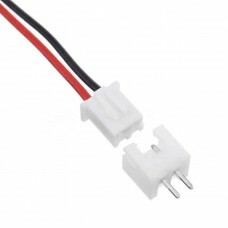 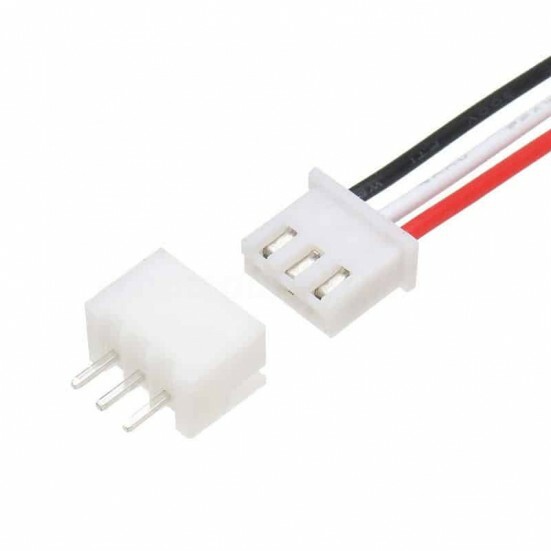 JST connector set commonly used in the robotics and R/C hobby industry. 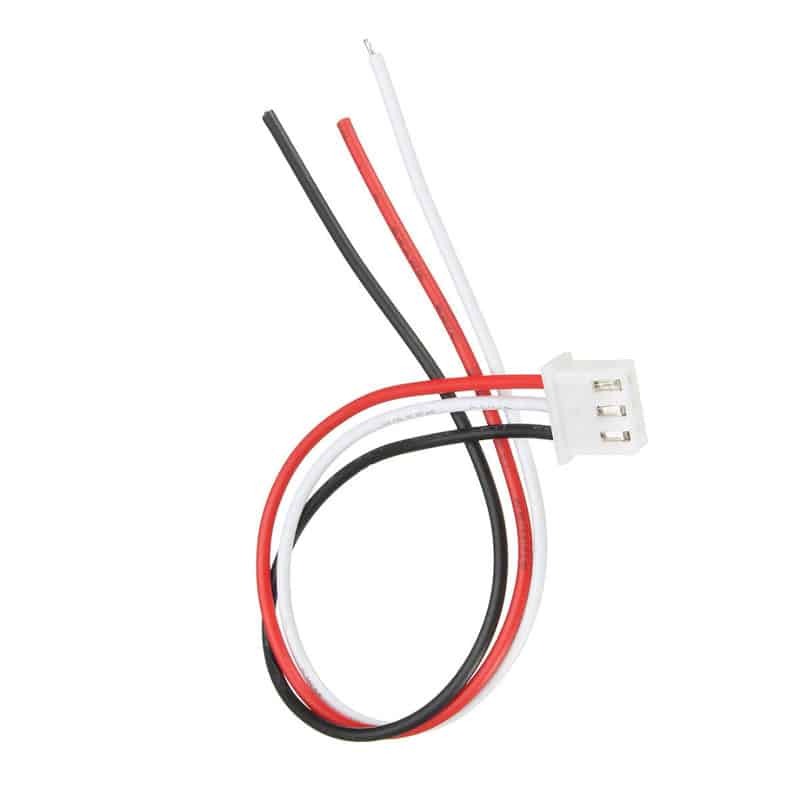 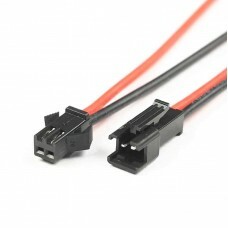 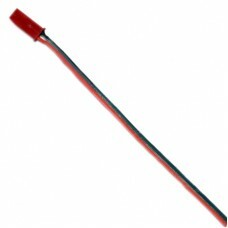 Each set includes a female connector with 29cm (11.4") of red/black/yellow 24AWG connection wire along with a male PCB mount connector. 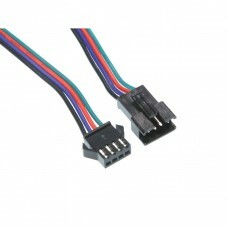 JST XH 2.54 XH Connector Set 2-Pin with Male and Female Connectors JST connector set commonly used..